As classmates at Harvard University, Robert Zion and Harold Breen were introduced to modern design by Lester Collins, Walter Gropius, Joseph Hudnut and Norman Newton. In 1957, the pair formed a partnership in New York. Their firm, which would relocate to Imlaystown, New Jersey in 1973, would endure for over forty years, first as Zion and Breen Associates, then as Zion Breen Richardson Associates (since 2001) with the addition of Donald Richardson, who first joined the firm in 1962, as a principal. 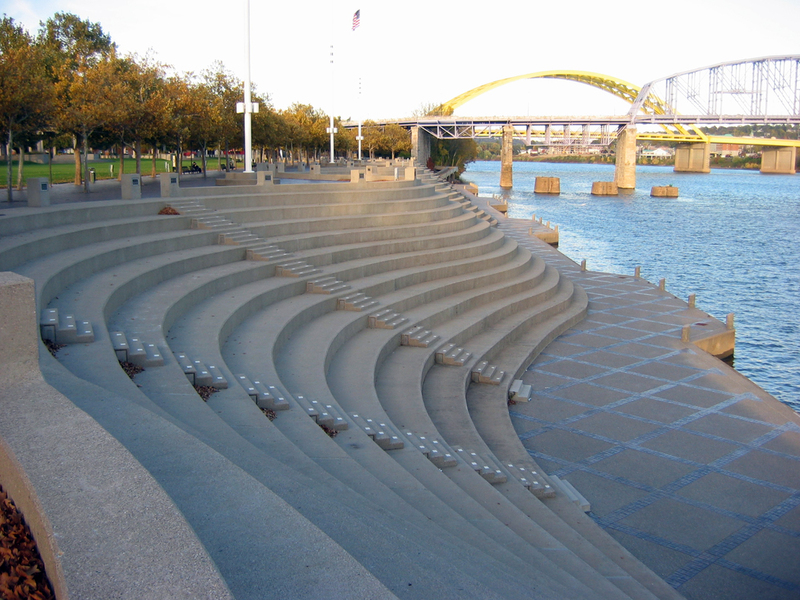 The firm designed projects for museums, universities, corporations, cities, towns, developers and individual clients, but is most well known for its public parks which have become landmarks of civic design. 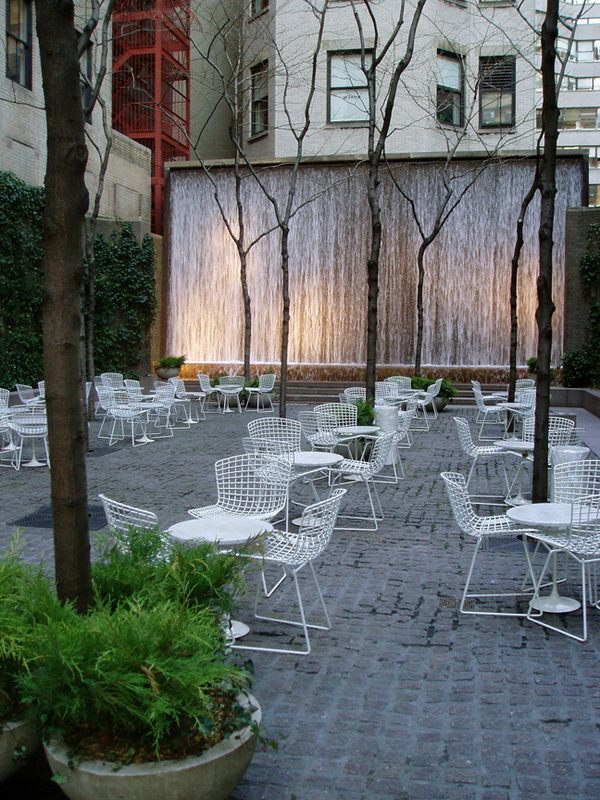 In 1967, Zion’s commission for the first “vest-pocket” park, Paley Park in New York earned the firm early recognition. 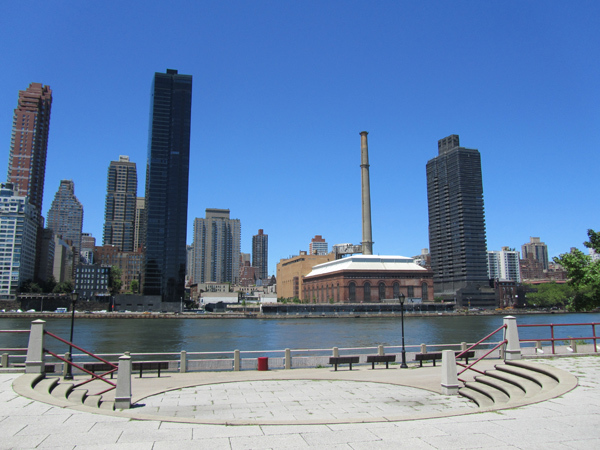 They collaborated with top architects of the time working with Philip Johnson on the design for New York’s Museum of Modern Art sculpture garden. 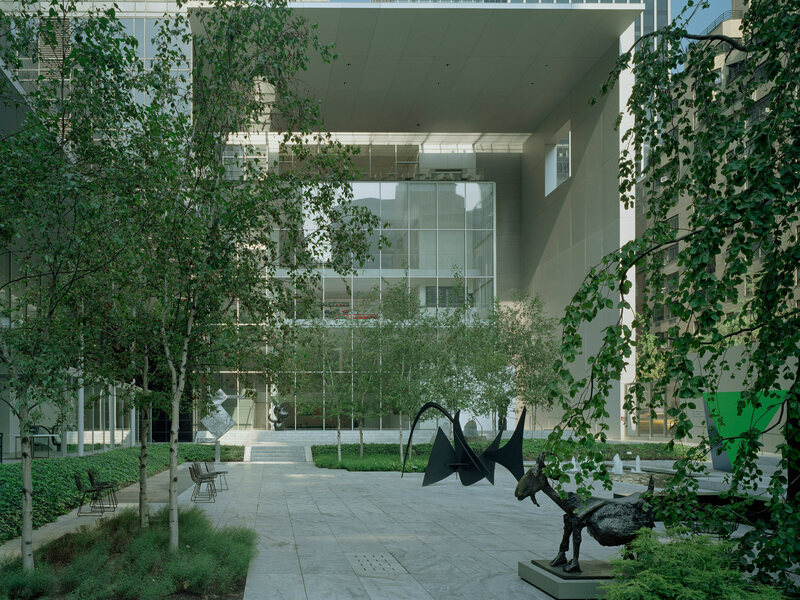 The firm would continue their work for MoMA, directing the garden’s renovation for the museum’s 50th anniversary celebration in 1989, and in 2005 working on a major expansion of the property. 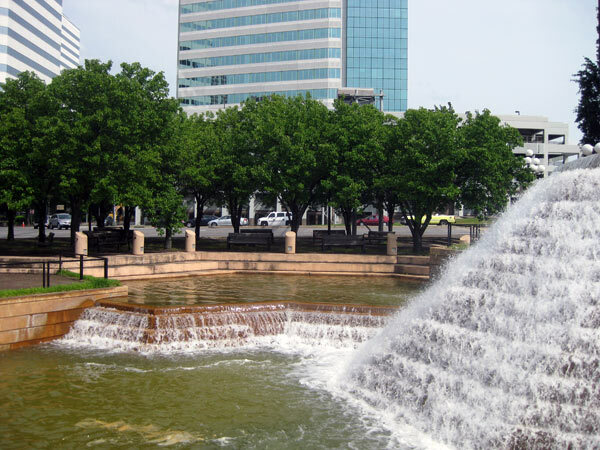 From 1967 to 1982, the firm also served as landscape architects to Yale University and from 1976 to 1983 as campus landscape architects to Princeton University, while completing numerous master plans for other universities throughout the country. 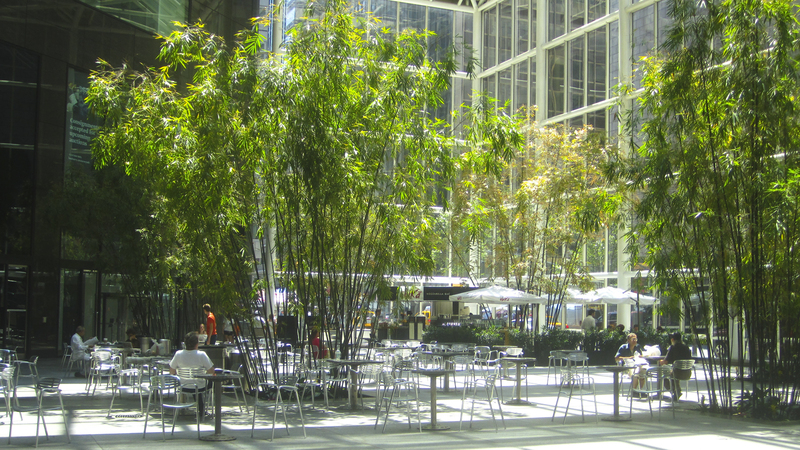 The firm’s significant commissions included the Philip Morris Corporate Offices and Tech Center in Richmond, Virginia, as well as the company’s 2,000-acre manufacturing plant in Concord, North Carolina; a master plan for Liberty State Park in New Jersey; the grounds of the Statue of Liberty in New York; the Bamboo Garden in the IBM World Headquarters atrium; and the Cincinnati Riverfront Park. The firm has been honored with over 50 national and regional awards for design excellence. Zion and Richardson were inducted into the National Academy of Arts in New York in 1972 and 2006 respectively and all three partners, Zion, Breen and Richardson were made Fellows of the American Society of Landscape Architects.